It’s true Kardashian momanager Kris Jenner will do just about anything to stir up some controversy, including revealing the steamy love affair she had with a younger man. 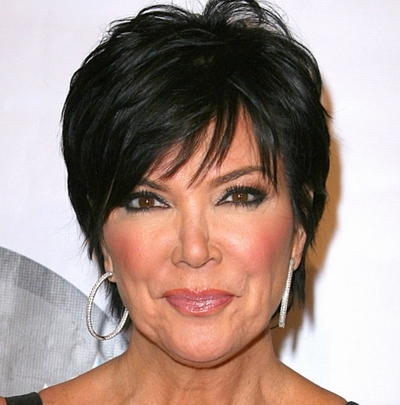 The revelation comes in her new book Kris Jenner . . . And All Things Kardashian, and her daughters are none too happy that their mother decided to reveal such a personal — and painful — anecdote from their past. Reportedly, this affair not only caused tension between Robert Kardashian and Kris, but also between her daughters. Kourtney recently chatted with her therapist about the secret, a scene which aired on the most recent episode of Keeping up with the Kardashians. What do you think about Kris’s recent revelation? Let us know what you have to say in the comments section!